Our House Party Packages are perfect for Parties for upto 100 people, The main difference between this system and our standard iPod DJ Systems is that this system is kept solely for the use of normally students using it for house parties, because of this it not the best of lookers !! However…. you wont be charged for cosmetic damage. 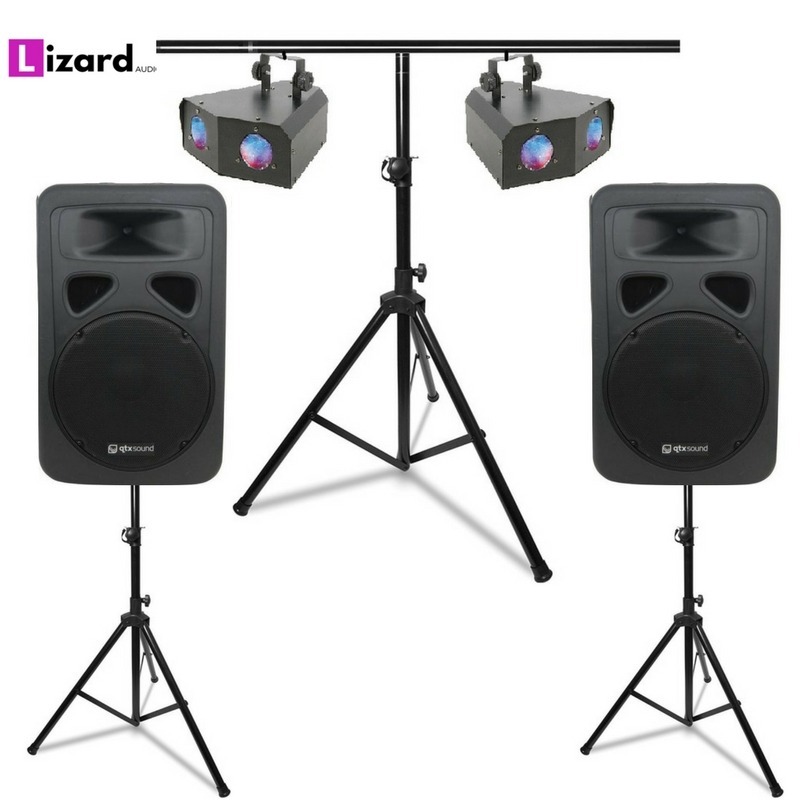 If you want a system for a wedding or a more classy event then this system is not for you, check out our other DJ systems they will all be top grade very well maintained equipment and exactly the same price, this package is for the peace of mind of accidental damage.